OH Suit hire is an offshoot of Oxford House Menswear Ltd, a thriving business established almost 45 years ago. 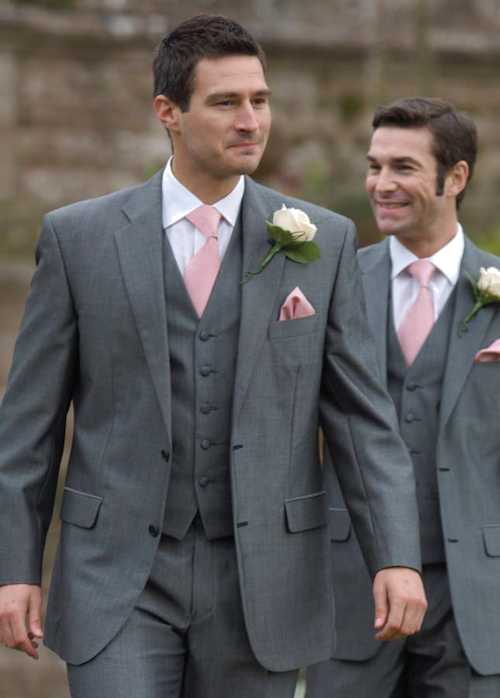 Whilst suit hire had been a part of our culture for many years, its popularity within the UK flourished during the 1980’s, particularly in the area of the wedding party, and has continued unabated since. With a rapidly growing reputation in this area, and in order to meet ever increasing demand, Oxford House formed a dedicated Suit Hire division in 1992. This move proved to be a huge success. Some years later, in 1998, again in response to client demand our specialist suit hire website “OH Suit hire.com” was launched.